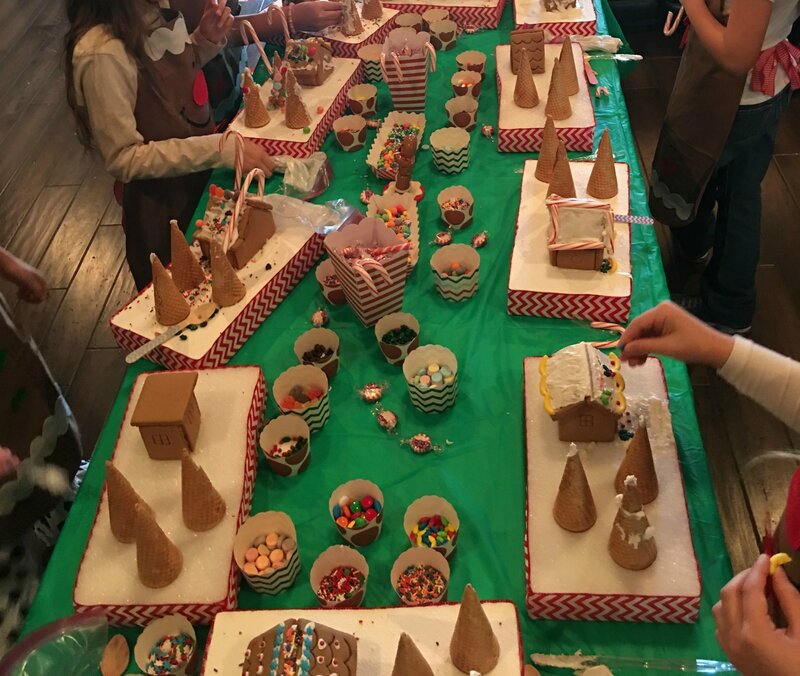 Gingerbread decorating – a time-honored tradition for many! 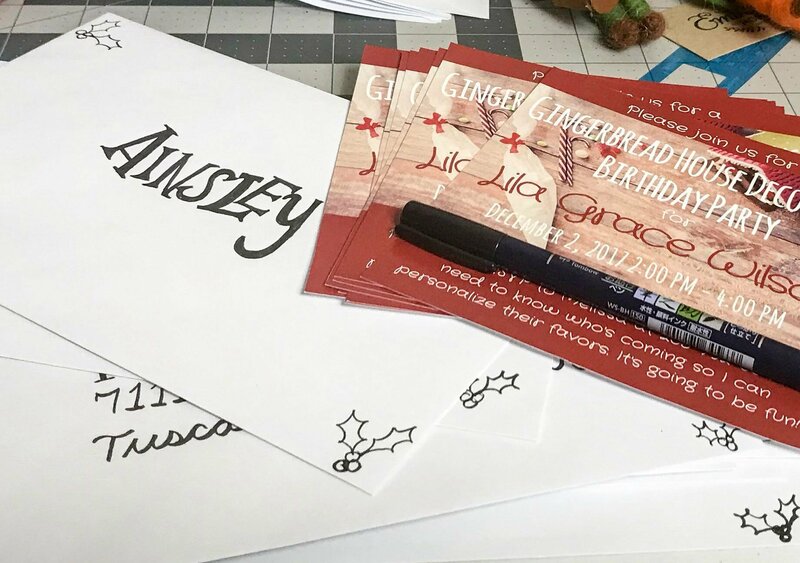 Whether you do it as a family for fun, for competitions or you’ve never done it and you’re only here because your kid is asking for a Gingerbread decorating themed party, we’ve got you covered! But first… the backstory. So, my youngest daughter has just turned 9 years old. 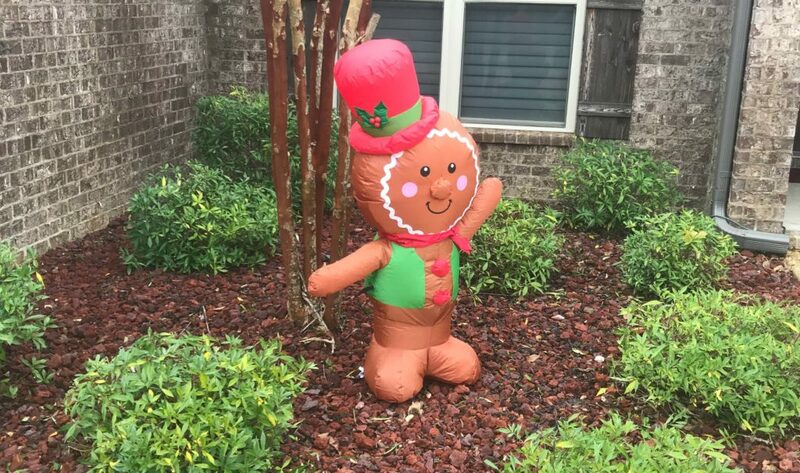 Having a birthday in December is sometimes the pits, because everyone is all excited about Christmas and outdoor parties are out of the question, especially in the south when you never know if the weather is going to be 65 or 25 on any given day in December! So this year, I sort of nudged her in the direction of a party I thought would be fun. Ok, if we’re really honest, I just told her that this is what we are doing and that she would love it when it got here even though she thought it was seriously lame. She may be only 9 and small of frame, but that kid has lots of opinion in that tiny frame! Thankfully, her sass is nothing compared to her momma’s, so I did the mom thing. I gently persuaded her with sound reasoning, kind words, and listening to her thoughts – um, sure, we’ll go with that one. In the end, though, it really turned out to be SO much fun for everyone! She especially had a blast! All her friends were so excited about the party. 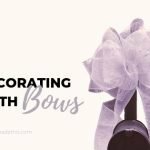 So, in case you want to host your very own party this season, here ’re some tips I’ve learned that you’re going to thank me for! Build an attractive base for the houses. Don’t use those cheap flimsy (and dare I say ugly) bases that come with the kits. 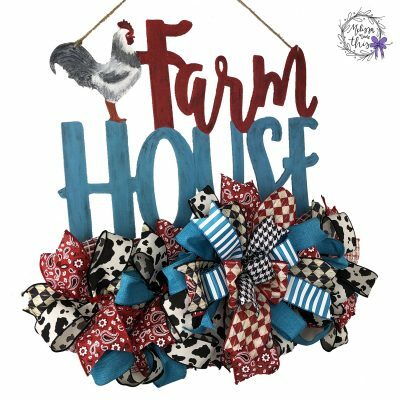 This is really more a gift for the moms who will proudly display whatever home their darling created for a week or two (or three or four) so at least start it out on a base that will be lovely. 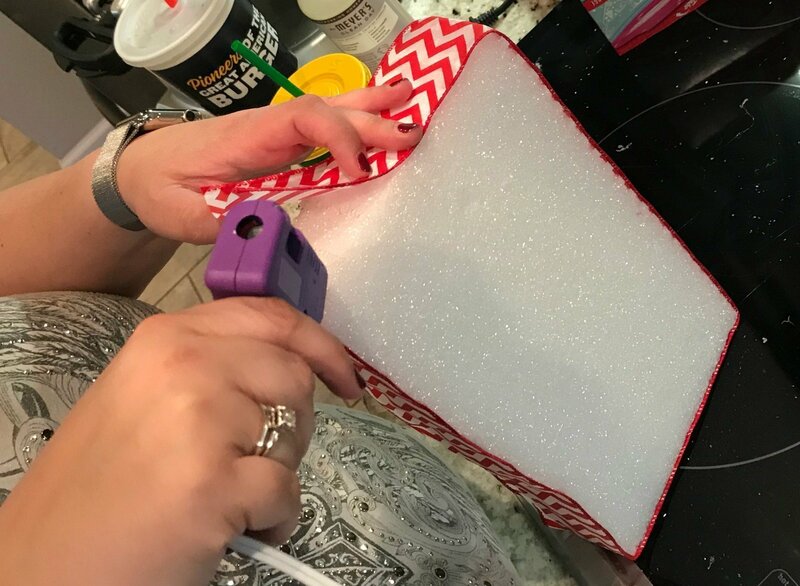 I cut styrofoam into rectangular bases and lined with them pretty holiday ribbon attached with hot glue. Put the houses together before the party. 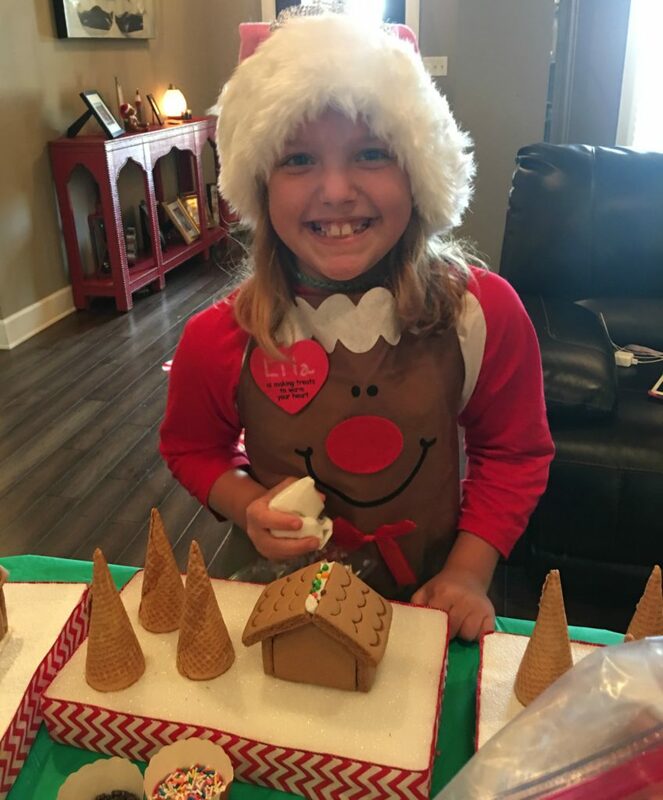 I’ve seen (and might have even had one myself) meltdowns when the icing takes too long to harden and excited children begin decorating before the house is stable. Use hot glue for the houses. Yes, this makes them toxic. But trust me, no one can eat those hard cookies anyway. And just because the box says they are edible, doesn’t mean you should eat it. Those things don’t expire for like five years. Are you really going to let your kid eat that? 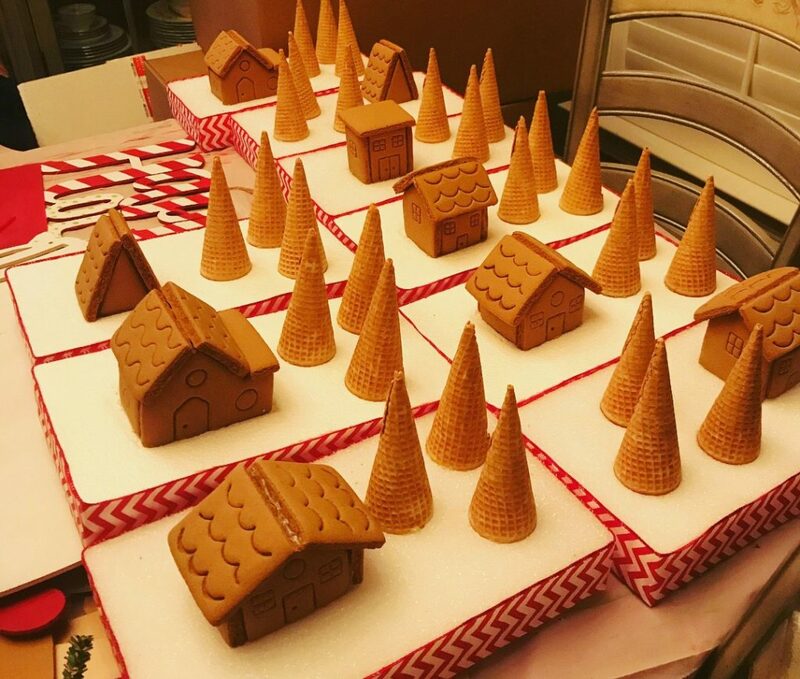 Add a couple of waffle cones for trees. 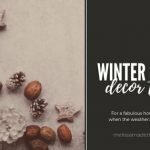 Whether you make it a winter wonderland or add decorations for outdoor Christmas trees, it will still be fun. Make sure all the candy and icing is edible though, because they WILL eat some. Some will eat more than they decorate. Consider making small bowls of different types of candies and placing them around the table so that they are easier to reach. Be sure to use a disposable plastic tablecloth on the workspace. 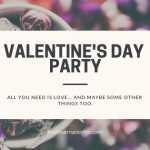 It’s going to be a messy party and you don’t want to be worried about any family heirlooms or personal favorites getting ruined with red icing or trying to get green glitter sprinkles out. Plus, you can roll up all the sprinkles, candies and icing and just throw it away. 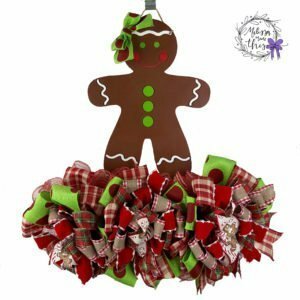 There are some adorable decorations available already made if you don’t have the time to make them all. Here’s some I chose. 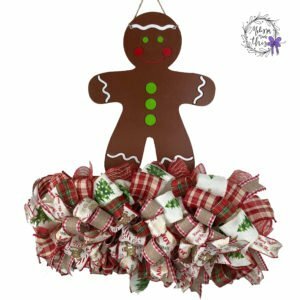 And of course you can always consider ordering one of my adorable Gingerbread Boy or Girl Door Hangers (pictured here and available on my eStore). 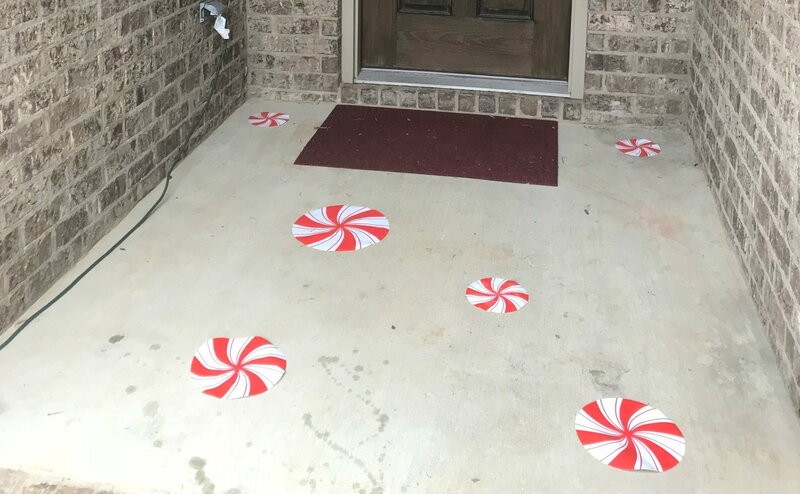 I thought the peppermint candy road to the party was a clever and easy way to add a special touch. Be sure to set up your workspace on a floor that is easily cleaned or consider using a thick drop cloth. 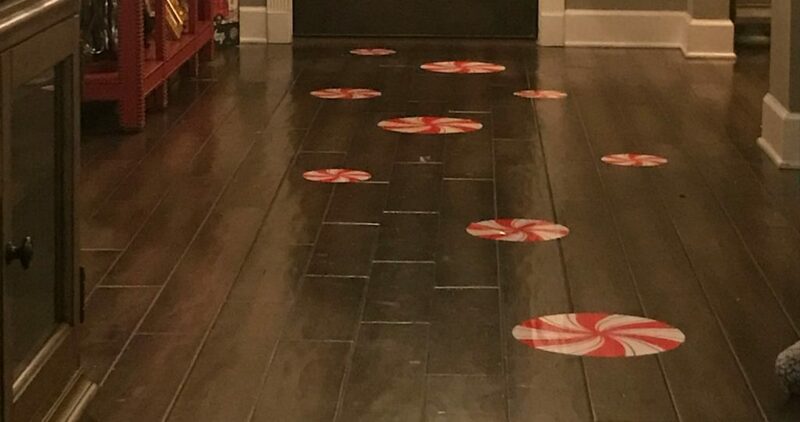 The floor will have icing, sprinkles and crushed candy everywhere when all is said and done. Do NOT try to do this on carpet. 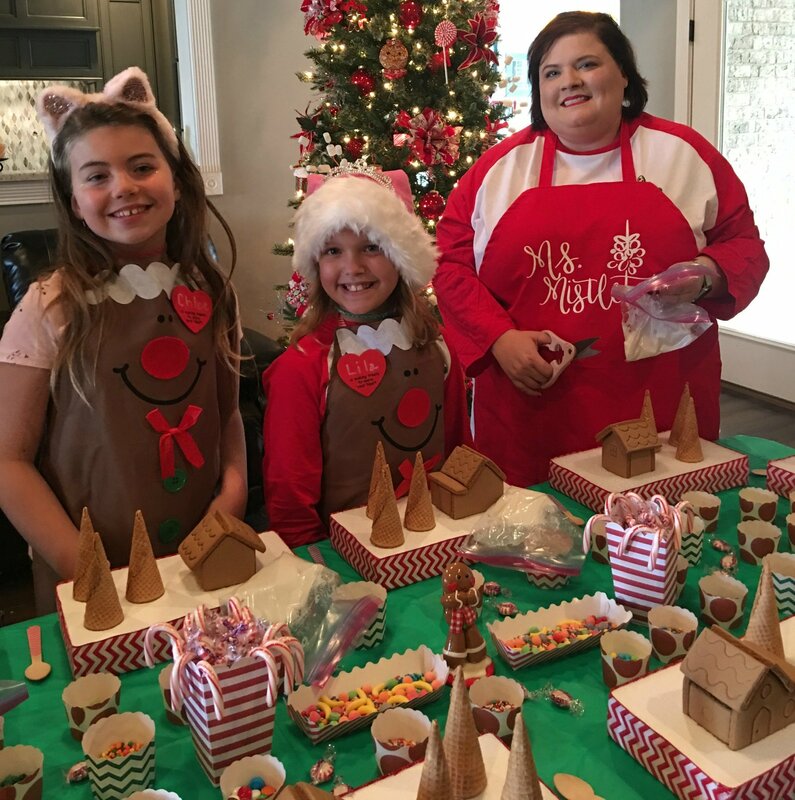 Grandmommy provided adorable aprons for each of the girls – decorated by hand, for another special touch, and of course she came to help out with the party as well! Overall, our party was a huge success. We didn’t get a lot of finished photos because there were so many kids on sugar highs running around, but here’s a few of them. So what do you think? 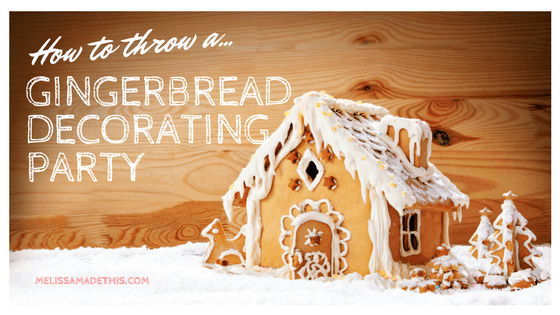 Will you have a Gingerbread Decorating party this year? 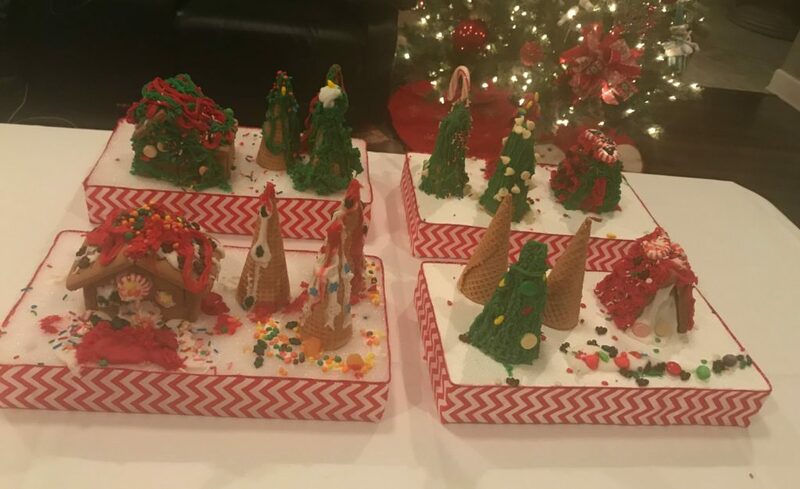 Do you have any other tips on how to make a gingerbread decorating party a success? Comment below and let me know! 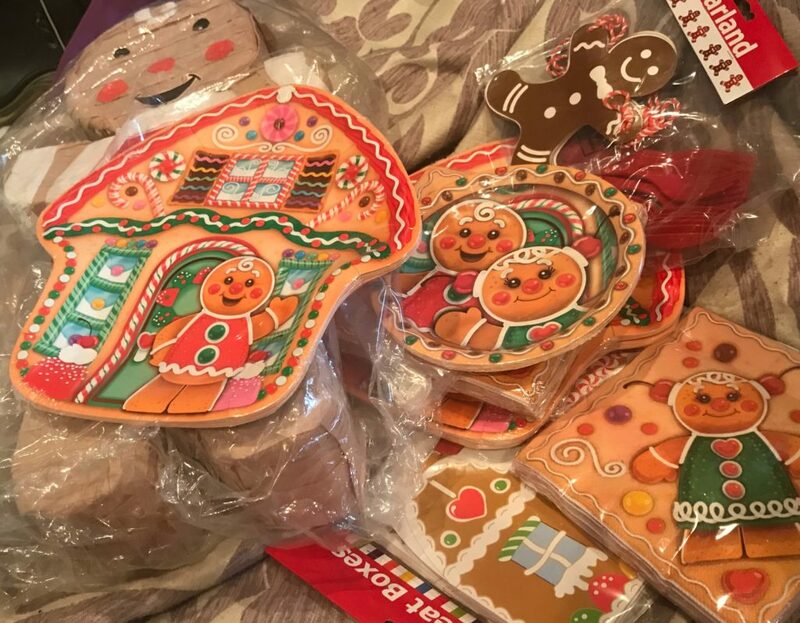 If you are planning your own, don’t forget to take a look at my Gingerbread door hangers on my shop or in the gallery on my website for a cute themed welcome on your door! I can customize it with colors, names, and both boy and girls are available.